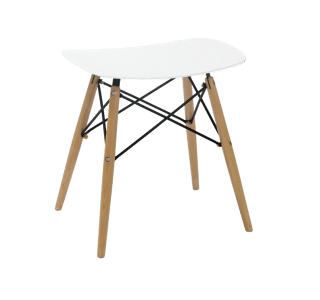 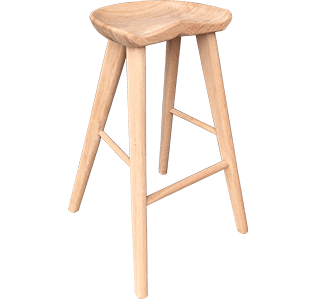 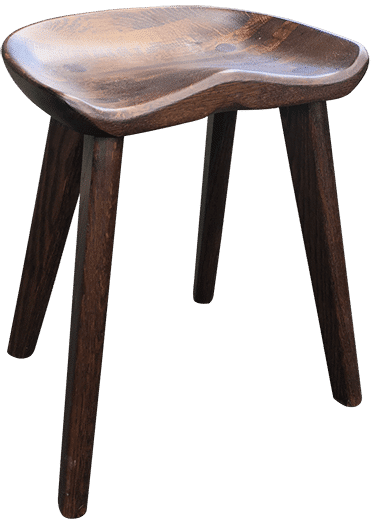 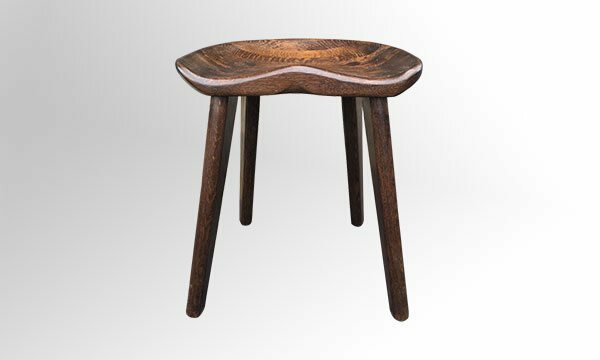 The Saddler Low Stool is a simple, elegant stool crafted from oak wood with a curved seat for comfort. 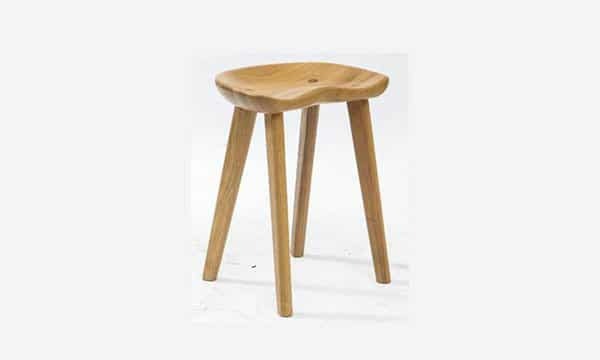 Suitable for cafes, restaurants, and fit in the designed hotel rooms. 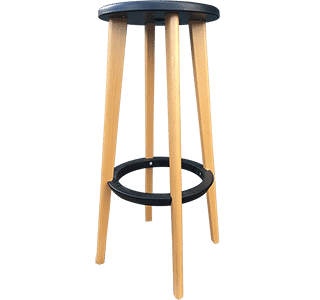 Colour Options: Natural or Custom Stain.